Help stop the Lake Powell Pipeline Project today. The Federal Energy Regulatory Commission is beginning the public process and environmental analysis for the proposed Lake Powell Pipeline Project, which would pump water from Lake Powell 140 miles west to St. George, UT. 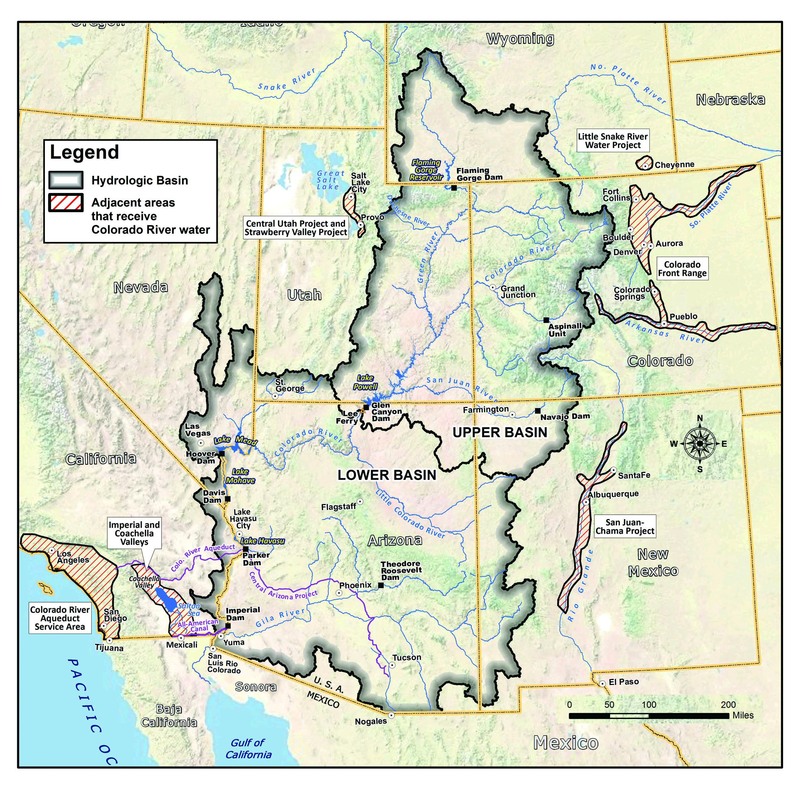 The Lake Powell Pipeline is a proposed project by the Washington and Kane County Water Conservation Districts in Utah and sponsored by Utah’s Board of Water Resources to get 86,249 acre-feet of water to Southeastern Utah communities. The 139 mile pipeline would run from Lake Powell to Sand Hollow Reservoir near St. George. The route is pictured below, but basically follows highway 89 except a divergence to skirt the Kaibab-Paiute Indian Reservation. Water would be pumped 50 miles uphill to a high point within the area of former Grand Staircase-Escalante National Monument. After that, the water would flow down hill 90 miles through a series of six hydroelectric turbines. The power generated would partially offset the power needed for pumping. Power transmission lines, pump stations, and hydroelectric generators are a part of the proposal. The project is conservatively expected to cost between $1.4 billion and 1.8 billion. The majority would have to be repaid by local water users of Kane and Washington County, which seems unfeasible based on an economic analysis by the University of Utah. St. George residents use 294 gallons of water per person per day, roughly twice what people in Phoenix, Albuquerque, and Denver use. Conservation and local water development could play a major role in future growth instead of the pipeline. Also, Utah’s share of water from the Colorado River includes water that the tribes of Utah are entitled to, but haven’t received. Water rights for the tribes in Utah, most of which have been not been quantified thus far, are based on the date the reservations were created. The State of Utah and Bureau of Reclamation have not helped fulfill these obligations to any of the tribes of Utah. The Lake Powell Pipeline should not be given State financing and priority over potential tribal water projects. We need to participate in the public process to stop this major water withdrawal from happening. The Federal Energy Regulatory Commission (FERC) is lead agency in developing the Environmental Impact Statement for this project as required by NEPA. We are now in a 45-day FERC response period, following public comment, that ends Jan. 3, 2019. Then, the drafting of the Environmental Impact Study (EIS) begins. Many steps remain, with at least one more public comment period on the Draft EIS next year. Stay tuned. The Utah Board of Water Resources will construct, own, operate, and maintain the project. The Utah Division of Water Resources is working to support the Board of Water Resources through the process. LPPutah.org The project described by its creators. Great reference for process, timeline, and agencies involved.